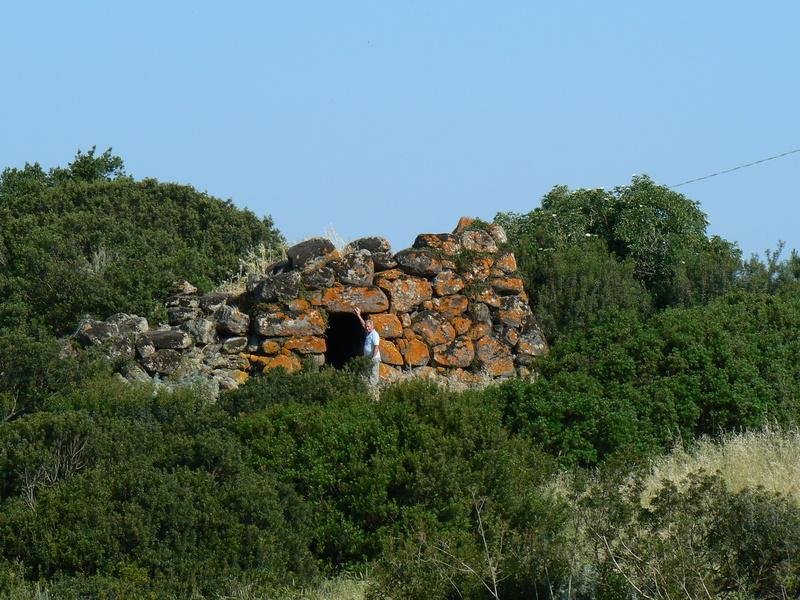 The 3 pictures below are of the Nuraghe on the property. 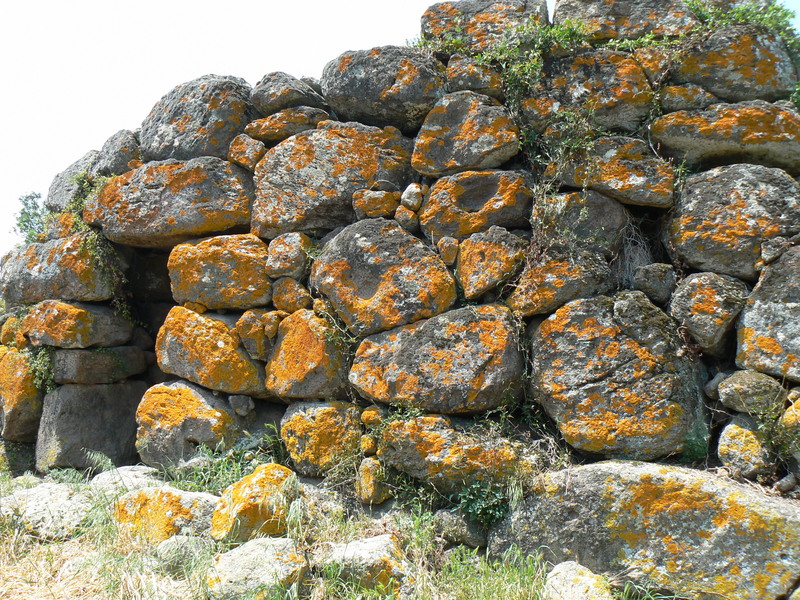 It is the “megalithic” type (i.e : very large, usually rough cut stone used in prehistoric cultures as a monument or building block) and therefore predates the classic Nuraghe period (around 1500 BC instead of 1200 / 900 BC). 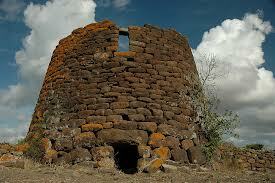 3500 years old Nuraghe (Tower built by the Nuraghic civilisation). The following Nuraghi are nearby and are more examples of the mono-tower type. 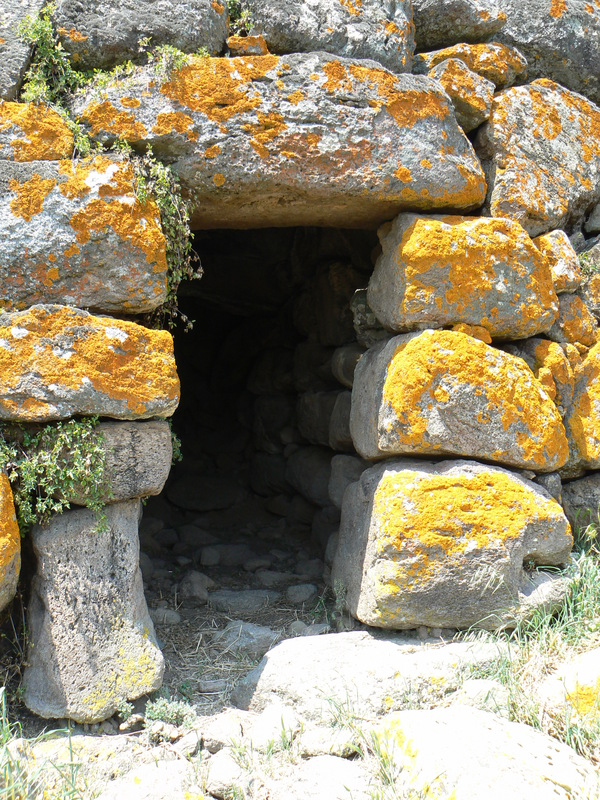 This one below is 600 metres from the villa and is almost perfectly preserved. It is from the classic Nuragic period in the bronze age (1200 / 900 BC). It is a mono tower with smaller and smoother stones. The one after that can be found on the main road to Sassari, before the Chiaramonti turning. 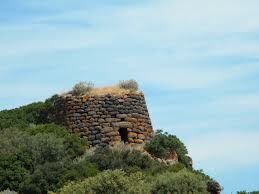 Little is known for sure about the use of the Nuraghi, especially the single tower ones but they were always built in a dominant position and are believed to be both a watch tower and a protective tower against potential invaders (it could shelter a few families and some animals). The Santu Antine nuraghic complex is a great example of a trilobe structure, complete with the remaining of the surrounding village huts. Well worth a visit and you can combine this with a visit to the local museum in the village of Torralba.